Which tea do you prefer ?? View Poll Results: Dasso kehdi chah pasand hai ?? Dasso bhai which tea do you like most, and why ? Green tea is the most popular type of tea and is the favourite choice amongst Asians.Some loose green teas are scented with flowers or mixed with fruits to create scented or flavoured teas. Straight green tea has a clean and delicious taste. Oolong tea, (pronounced as wu long tea), is most commonly recognised as Chinese tea served at a Chinese restaurant. Black tea is what most of us have grown up drinking. Full-bodied and strong, black tea tastes great alone or can be had with milk and sugar. And it makes great iced tea. Herbal tea is the only tea that does not contain any leaves from the Camellia plant family . It can be of three types a) Rooibos tea b) Mate tea c) Herbal infusions. Herbal infusions consist of pure herbs, flowers, and fruits. They can be delicious hot or iced. Rooibos teas are herbal infusions made from a South African red bush. It is popularly called `Red tea'. It is delicious, comes in a variety of flavours and can be had either hot or ice cold. Mate tea is considered the coffee lover's favourite tea as it tastes like coffee. Mate is a wild shrub from Argentina that makes for a delicious, flavourful tea.Often consumed in a gourd with a filtered straw and shared among friends, these herbal teas are full of bold flavours. Also called artisan or flowering teas, these teas actually `bloom' as they steep. They are hand tied by tea artists and often include some type of flavour or scent along with the beautiful design. These romantic teas also make for a great gift as they look beautiful. 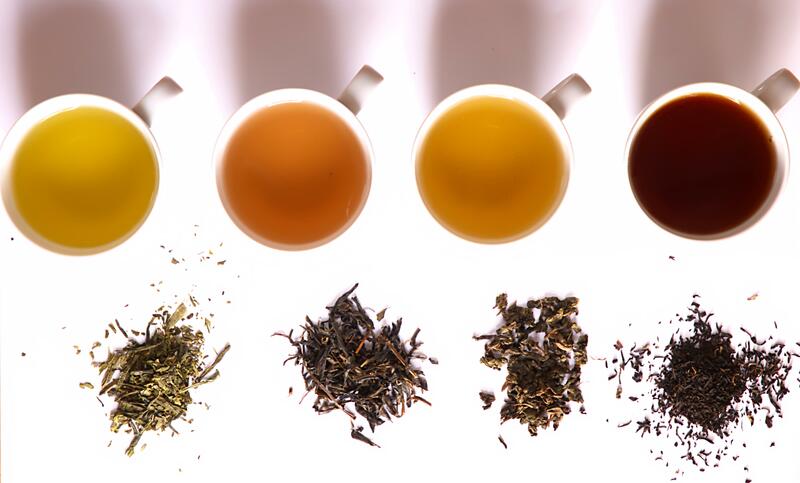 Tea blends combine more than one type of premium tea, giving it a great flavour. Re: Which tea do you prefer ?? Similar Threads for : Which tea do you prefer ?? Automatic or Standard - Which one you prefer?